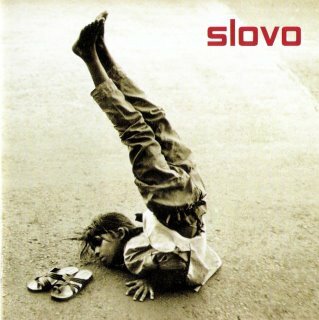 Slovo was created by former Faithless guitarist Dave Randall. The band released two critically acclaimed albums: nommo (2001) and Todo Cambia (2007). 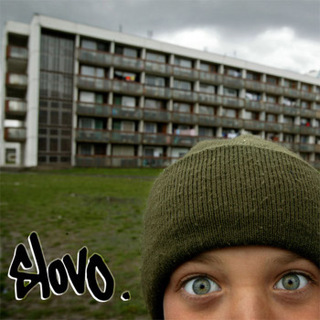 Slovo have recently returned to the studio – new material will be coming in 2019.